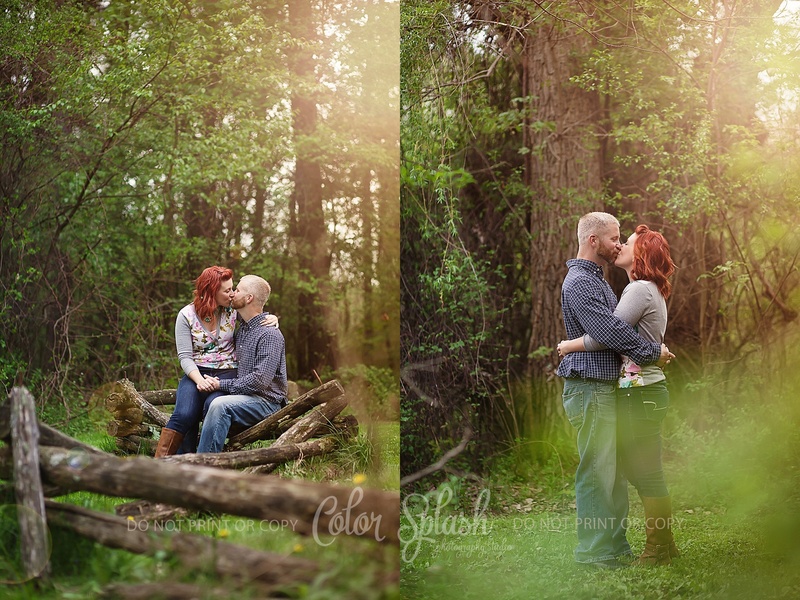 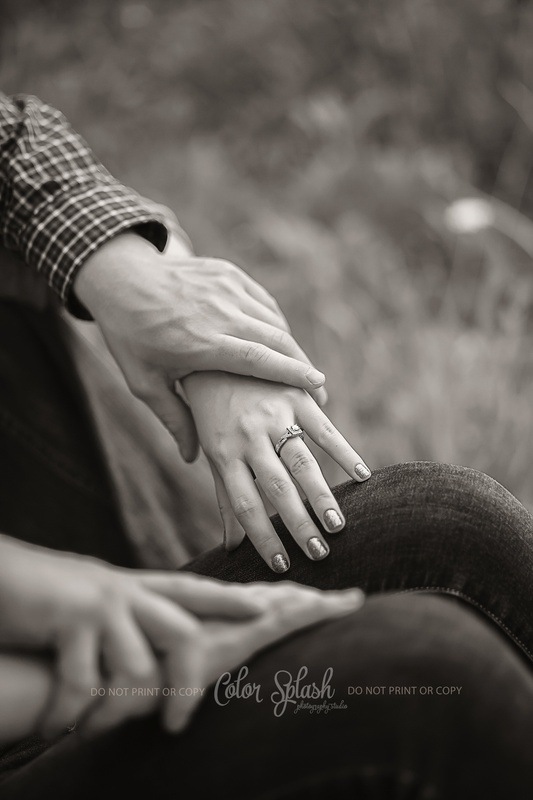 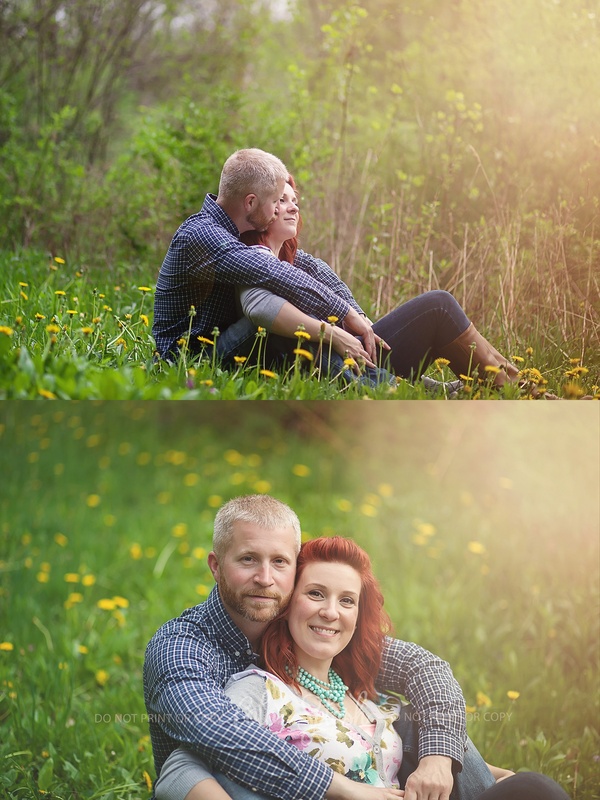 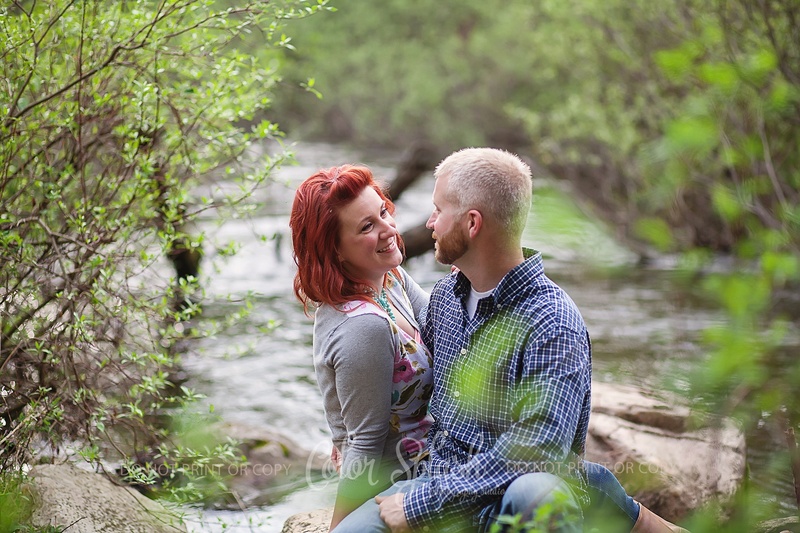 It was such a pleasure meeting Laura and Ryan in person for their engagement session. 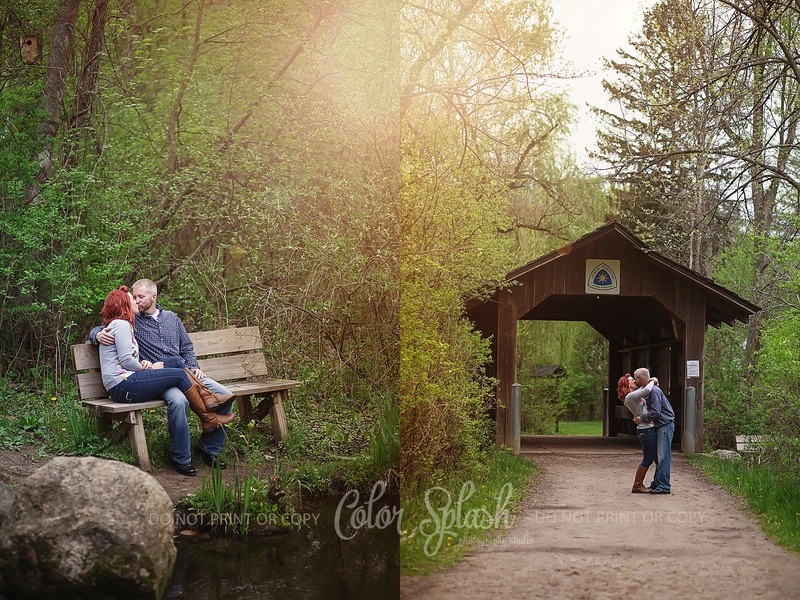 We originally tried for the winter months, but mother nature just didn’t really cooperate with us! 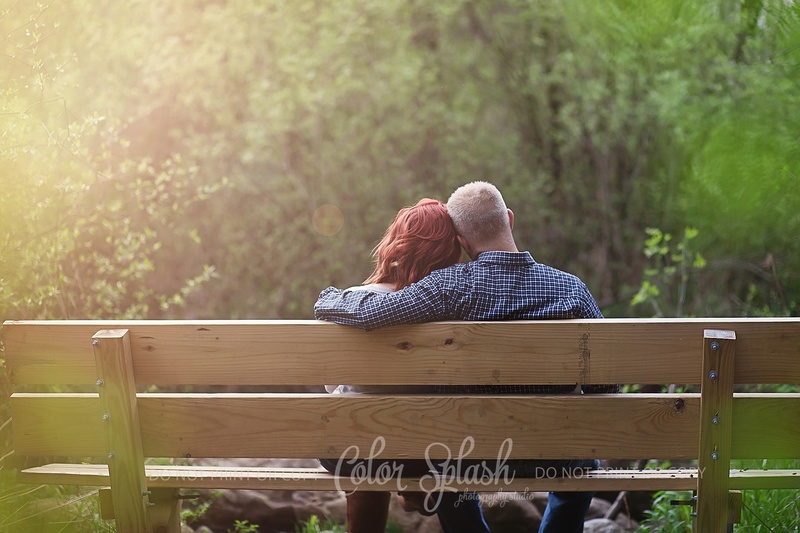 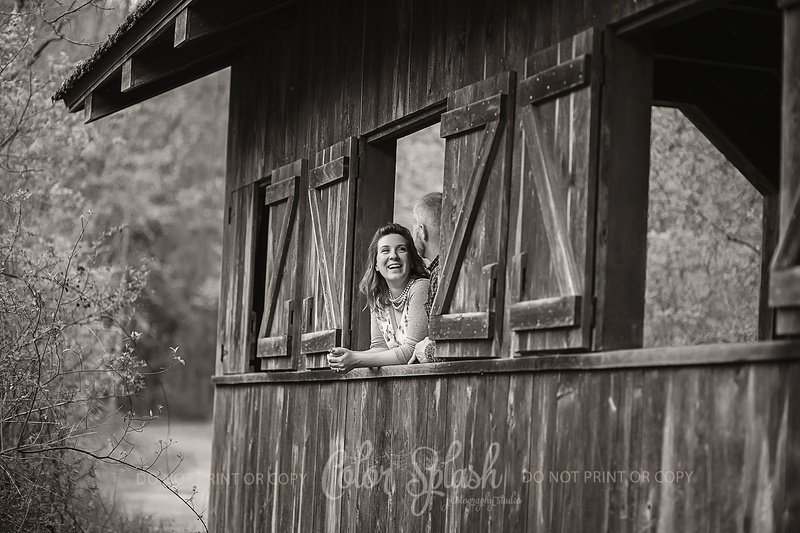 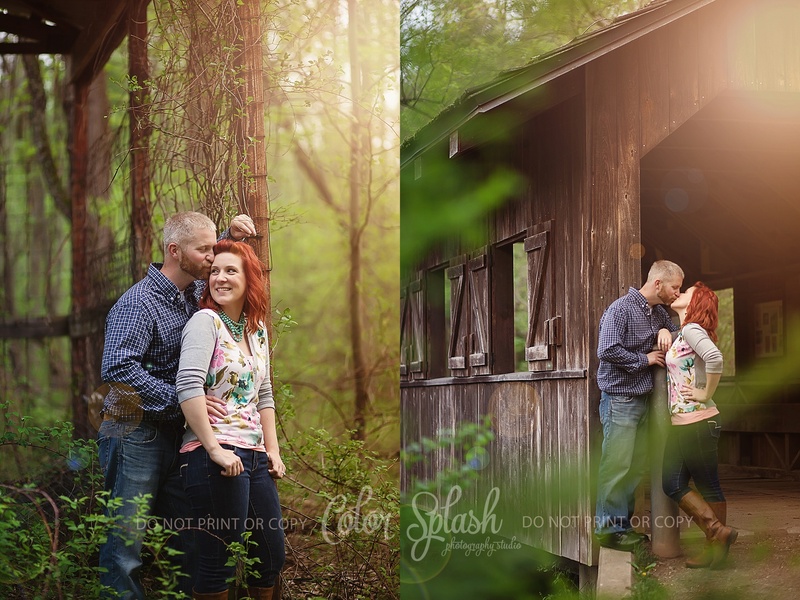 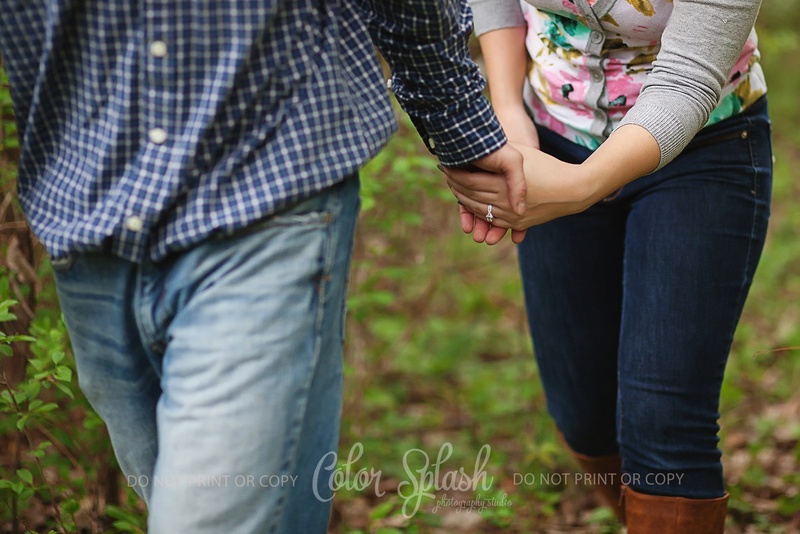 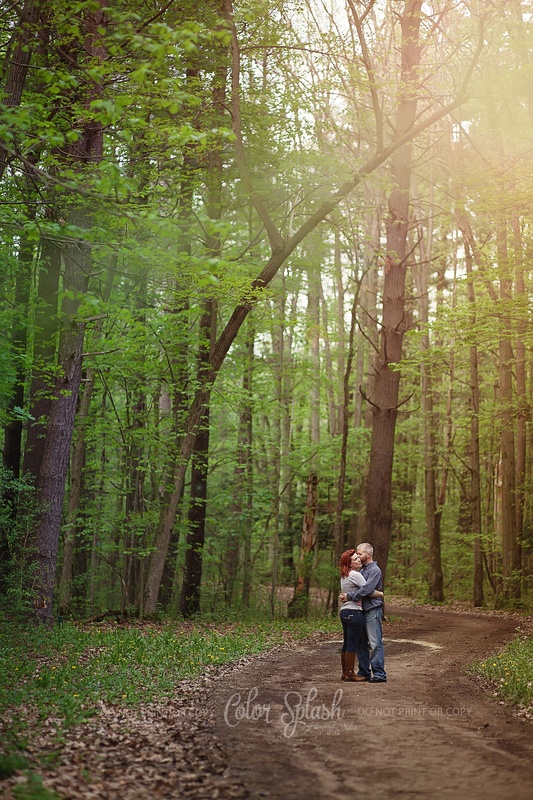 We settled on a beautiful spring weekend and took their engagement photos at the Kellog Forest in Augusta. 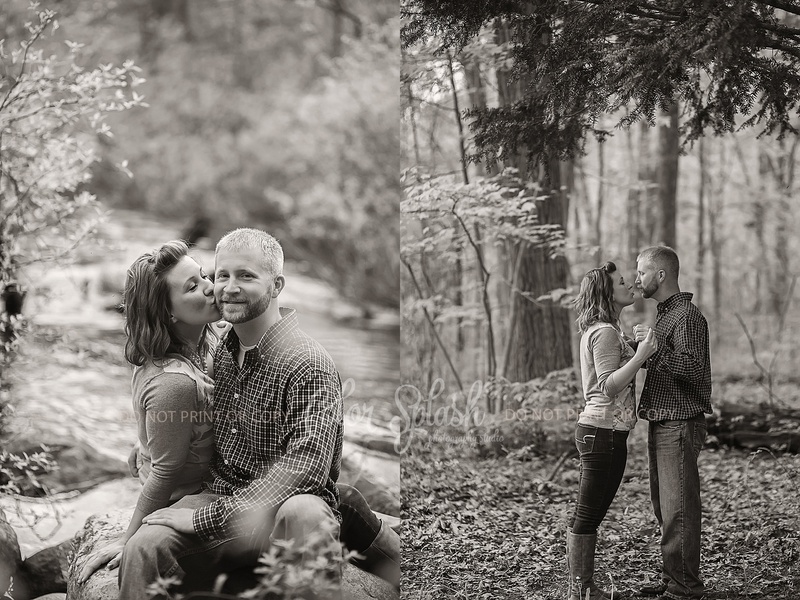 Ryan is a very outdoorsy kind of guy who likes to hunt and fish so it was the perfect setting. 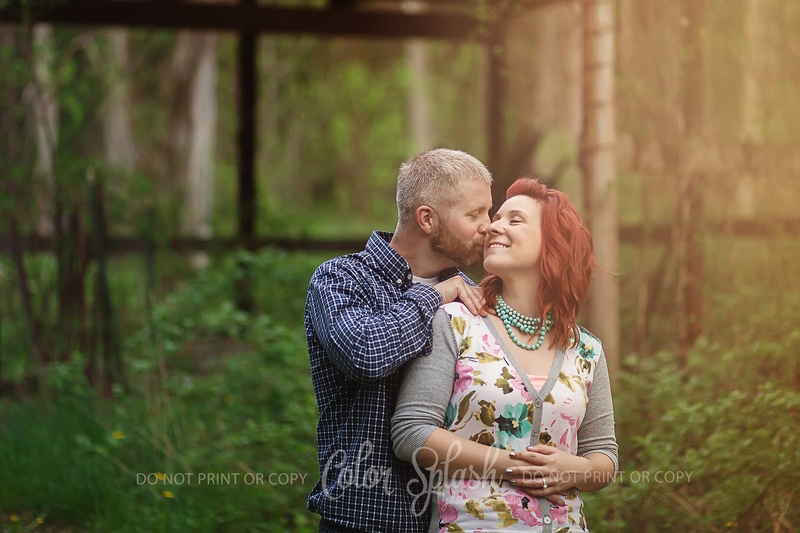 These two have such a sweet, organic kind of relationship and despite hating to have photos taken, they were so sweet just “doing their thing.” I’m looking forward to their wedding next month!